"Ghost Dancers" was composed by A. Spencer Barefield and performed by: A. Spencer Barefield on guitar, Marion Hayden on bass and Sean Dobbins on drums. 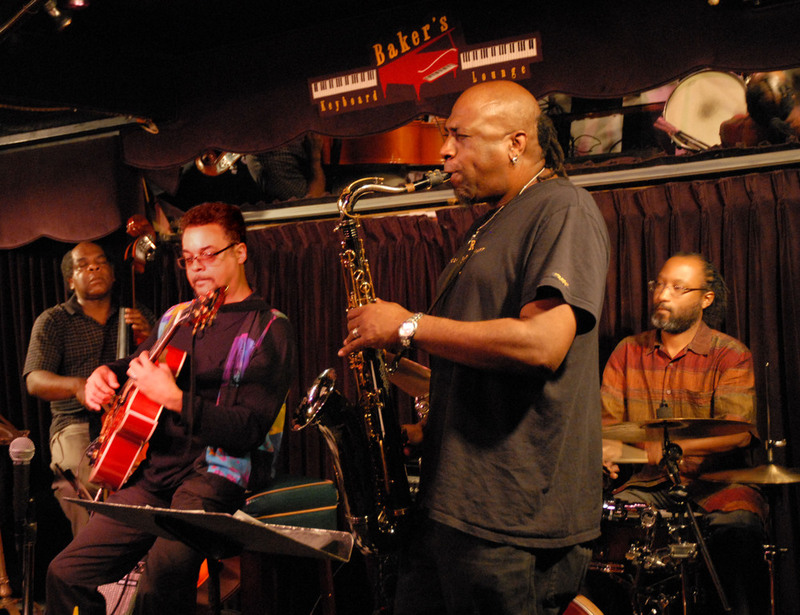 Guitarist/composer A. Spencer Barefield has toured and recorded extensively in the U.S., Canada, and Europe as a leader and soloist, working with such artists as Lester Bowie, Roscoe Mitchell, Oliver Lake, Andrew Cyrille, and Richard Davis. David Alan Grier performing "Walkin' Blues" (by Son House / made famous by Robert Johnson). David Alan Grier, vocal/dobro / A. Spencer Barefield, guitar / Chuck Bennett, double bass / Dave Austin, piano / Bob Blankenship, drums. Performing live at the historic Cadillac Hotel in San Francisco on Saturday, September 26, 2015. An excerpt from A. Spencer Barefield's April 06, 2012 performance at MOCAD. 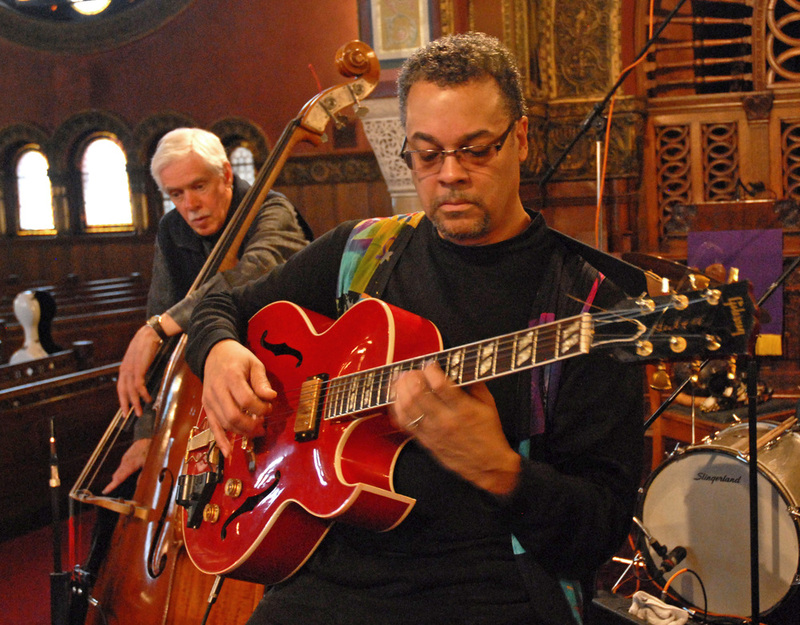 Multi-talented Detroit-based guitarist and composer A. Spencer Barefield has recorded and performed internationally as a leader, soloist, and accompanist with legendary progressive jazz voices like Lester Bowie, Roscoe Mitchell, Oliver Lake, Andrew Cyrille, Richard Davis, Wadada Leo Smith and countless others. Creative Voice - : Giving Voice to Creative Detroit Journalist Jennifer Conlin was awarded a Knight Foundation and National Endowment for the Arts grant aimed at creating new models for arts and cultural journalism in the digital age. This was recorded at the Palmer Woods Music in Homes Black History Month Jazz Tribute with pianist Charles Boles, bassist Robert Hurst and percussionist Renell Gonsalves, February 2015. 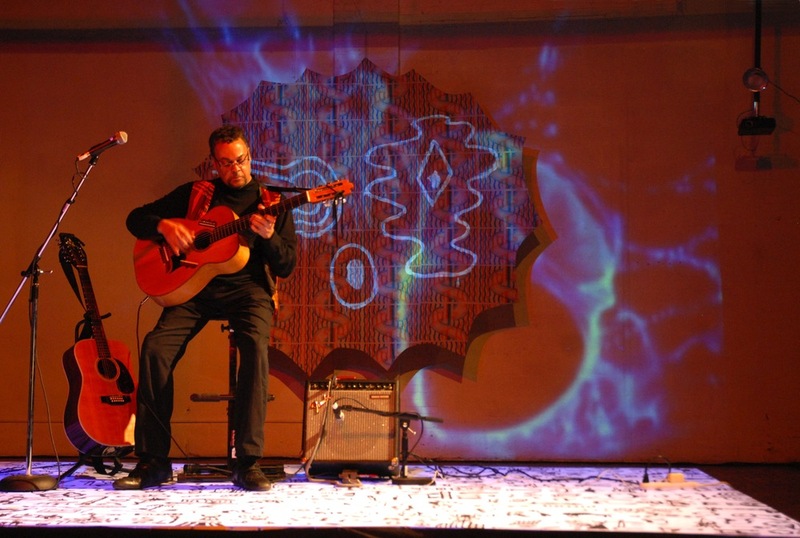 Why would internationally-renowned guitarist/composer A. Spencer Barefield—a Kresge Arts Fellow who has played at major jazz festivals in Turkey, Italy, Germany and throughout the world—perform in the blighted shells of Corktown's Imagination Station in Detroit? Why would violinist Jannina Norpoth and bassist John-Paul Norpoth—who have performed under the baton of Itzhak Perlman and other classical stars, played on stages such as Carnegie Hall and Lincoln Center, and arranged and recorded strings for John Legend—join Barefield? And violist John Madison—principal violist of the Michigan Opera Orchestra and Sphinx Symphony, regular with the Detroit Symphony and sought after soloist—surely he has more attractive stages to perform on! 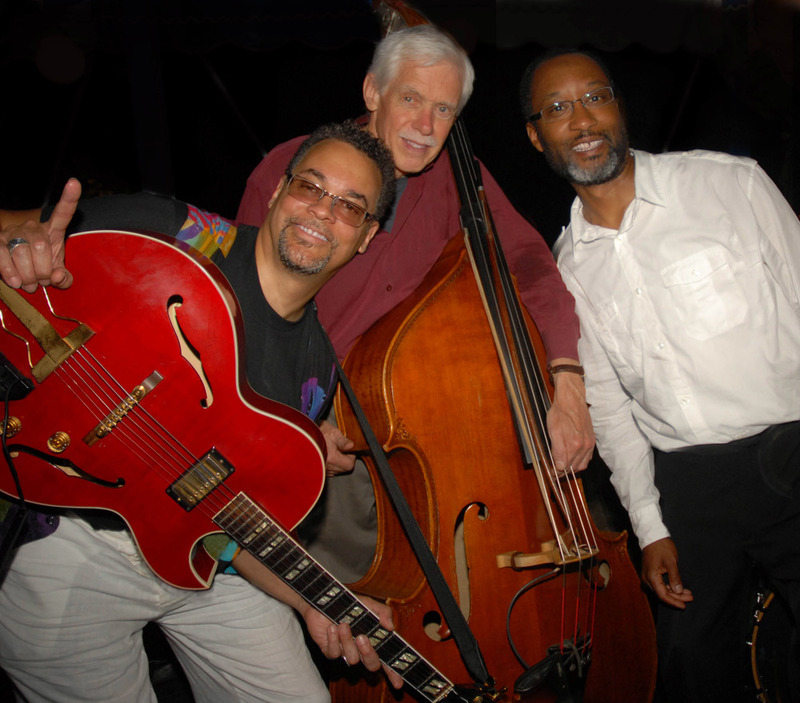 They all imagine—and believe—in the transformation of Detroit and will be plucking, pulling and bowing their collective strings to prove it on Sunday, Aug. 28, 2011, 3pm. Art X Detroit is pleased to present a short video by Emmy award-winning filmmaker, Stephen McGee, featuring Kresge Performing Arts Fellow, A. Spencer Barefield. ROSCOE MITCHELL and the Sound Ensemble Snurdy McGURY and her Dancin' Shoes "Sing/Song"
All composition by Roscoe Mitchell.